My name is Amanda Thoden van Velzen, I am a Solution Focused Hypnotherapist, NLP and EFT practitioner based in Cranleigh, Surrey. I am a qualified, accredited Solution-Focused Therapist, Clinical Hypnotherapist and Psychotherapist. 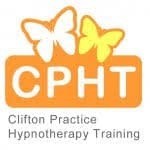 I received my training at the award-winning Clifton Hypnotherapy Practice founded by David Newton, one of the most experienced and renowned practitioners in the UK. I am a registered member of AfSFH, CNHC and NCH and adhere to their high codes of conduct and ethics. I have a current Enhanced DBS and am fully insured. Here me on the Brooklands FM podcast discussing Solution Focused Hypnotherapy and how it can help in modern day life. I qualified as a Primary Teacher and have taught children between the ages of 4 to 16 years in a variety of schools in the UK and overseas. I left teaching after 15 years to pursue a career in sales running my own successful business, a further career change led me to work for a team of Quantity Surveyors specialising in Corporate Recovery. I have always had an interest in complementary therapies and have experienced different ones over the years, always leaving feeling fantastic and fascinated. 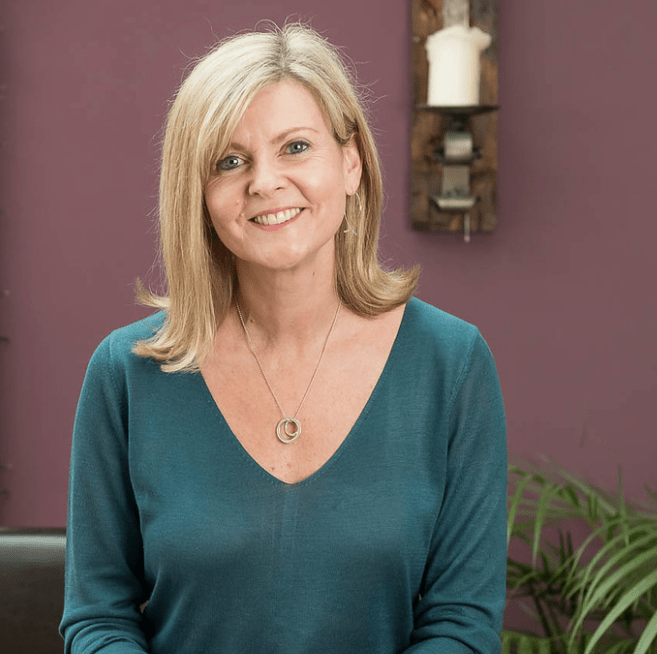 Having gone through a divorce some years ago I underwent hypnotherapy to help with sleeping and a sense of feeling very low, after a few sessions I noticed a huge difference and decided that this was something I really would like to take further. But it took the loss of my partner a few years later to give me the focus and impetus to begin my new career path, to create something very positive out of something devastating. I continue to be fascinated by the potential we all hold, of how powerful our minds can be and I constantly read, study and attend courses to develop my professional development and understanding of how I can take this further. What I love about my job is seeing people come along looking dubious and unsure but with an issue that needs resolving, and leaving lighter, brighter and totally changed, with renewed energy and positivity. To be able to change someone’s view of his or her world is a fantastic feeling.